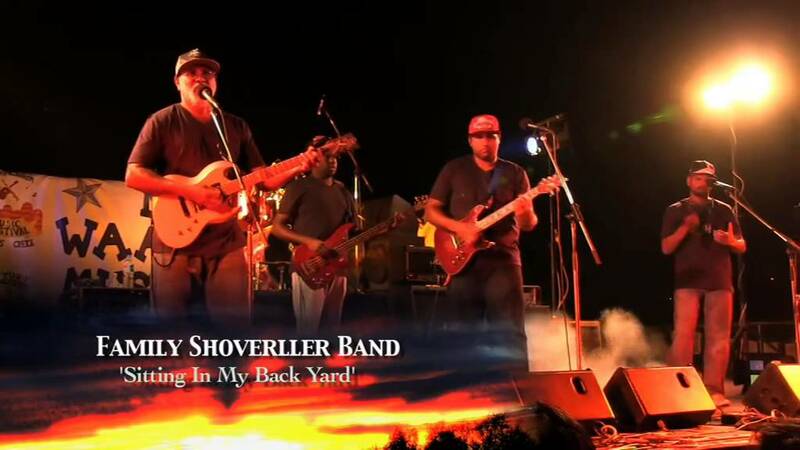 Family Shoveller Band are a 4 piece band from Bidyadanga Community, 176km South of Broome. The band is primarily made up of members of the Shoveller Family a legendary clan headed by the inimitable Franky Shoveller. FSB features BJ (Billy-Jo.) on vocals and guitar, Francis on Drums, Petha, vocals and guitar and Jordan on Bass The band recorded and released their debut album in 2011, Brother,. The album was enthusiastically received and got widespread airplay across the indigenous radio networks of Australia, spawning 3 minor hits with Nyundoo Yarrinae, So We Dance and Music Man. They have since enjoyed a huge reputation as a live band and regularly sell out their regional shows In 2016 they recorded their second album – Feel So Free (2017), recorded at the FSB home studio and mastered at Reel to Real. Their music is a mix of joyous dance good times, and country infused power ballads talking about life, culture and family. Their live shows are a sweat fest of good times.